After a more then 2 year hiatus, I find myself once again inspired to blog. Some of you out there might have come across, or even followed my old blog, Off the Path and onto the Road. While I am the same person that wrote that blog, I have changed a lot, my life has changed a lot, and this new blog will be quite different. The inspiration for my old blog came from my struggles with leaving my former lifestyle, coming out of the closet, losing my parents and other difficult things that were going on in my life at the time. This blog will come from a more positive place. Since last publishing, my life has been quite wonderful and many of my dreams have come to fruition and many of my fantasies have become realities. 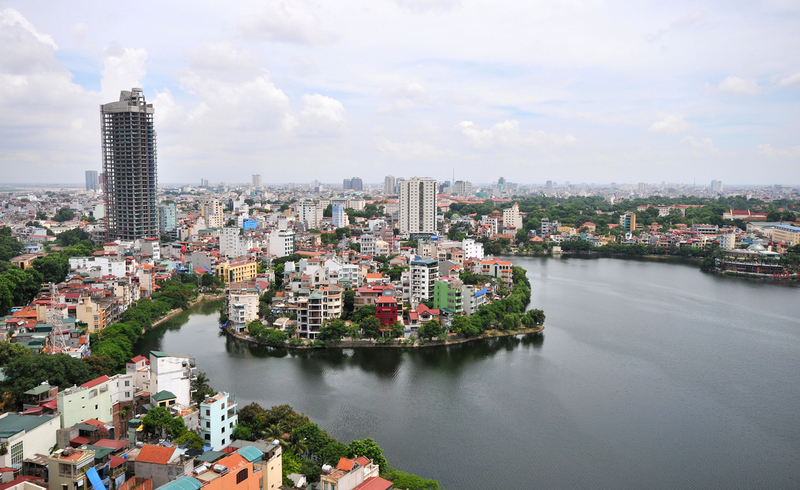 I have been living in Hanoi, Vietnam for nearly 2 and half years now. I have great friends, a wonderful boyfriend and I have traveled to many marvellous places. That is not to say that there have been no bumps along the way, but all in all, I can’t complain. In this blog I hope to share some of the experiences I have had in Vietnam and around the world. The posts won’t necessarily be in chronological order, but I am sure you readers won’t mind that. I am very excited for this this new project. I look forward to writing many posts, and of course your feedback is welcome. So won’t you join me down this new and exciting road? Next Article So why Vietnam?